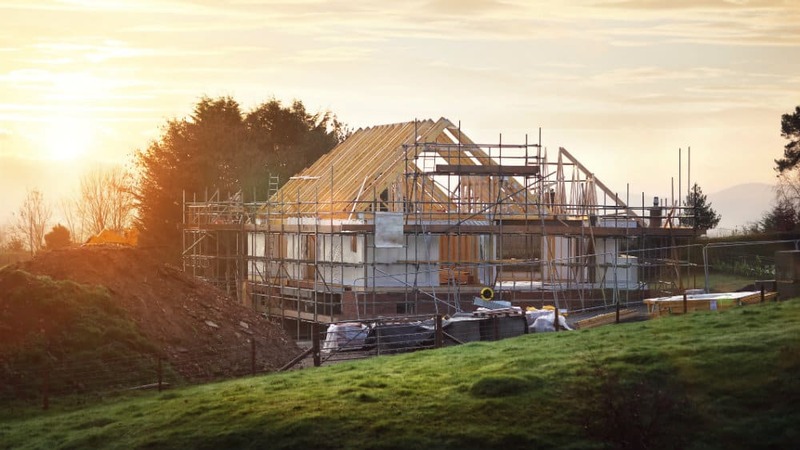 Should you buy shares in the FTSE 100’s Taylor Wimpey right now? These FTSE 100 dividend stocks are crashing. Is it time to load up? Should you buy FTSE 100 firm Taylor Wimpey for its 8.8% yield?